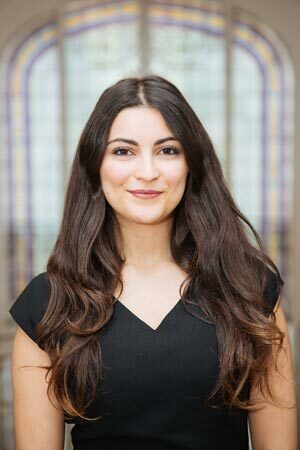 Sarah El arabi holds a Master degree in European Business Law from the University of Créteil, and has worked in the Stanley Black & Decker UK group in the field of EU law, Contract law, Data protection and Company law. She worked as a trainee in the governance department of Ipsen Pharma Group and Stanley Black & Decker France. She is also a member of EuropaNova team (New Pact for Europe, Convention Délibérative avec Civico Europa, États Généraux de l’Europe 2017). Sheffield Hallam University, United-Kingdom- Master degree in European Law Exchange program during 4th year of law studies (2015-16).